The Indiana Afterschool Network builds relationships with state and national legislators and public officials to advocate for out-of-school time funding and resources. We have listed links in the following areas to help you have a real impact in your advocacy efforts: marketing afterschool, reaching policy makers, funding, media relations, finding your legislator. 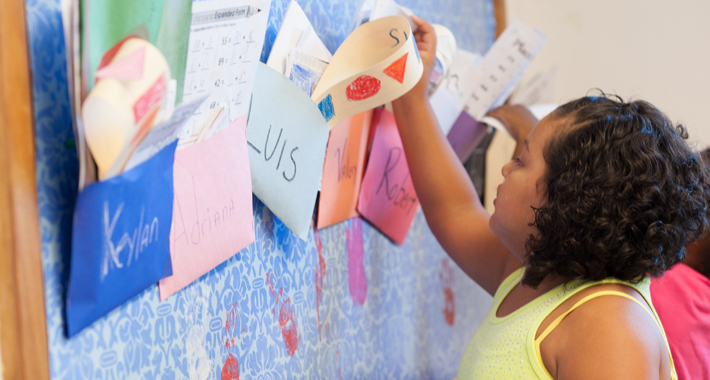 NEWSLETTER: Sign up to stay in touch about Indiana Afterschool Advocacy! Join the IAN Advocacy Newsletter, packed with all the resources and updates you need to connect to policymakers and tell your success stories from across the state! Click HERE to join now! Click below to download graphics to send on to your local policymakers AND post on social media! All you need to know about lobbying rules for nonprofits, planning policymaker site visits, pitching to the media and using stories to deliver your message. Plus, key messages to help you clearly and consistently communicate about the promise of and demand for quality afterschool programs. Click HERE to DOWNLOAD! Content of the report also includes: A detailed look at the current OST offerings in Indiana, benefits and impact of OST programs and the need for OST programs in Indiana. The nation’s leading voice for afterschool, the Afterschool Alliance is the only organization dedicated to raising awareness of the importance of afterschool programs and advocating for more afterschool investments. The nation’s largest household survey of how kids spend the afterschool hours compiled by the Afterschool Alliance. Use this online form to locate information and contact details for your legislators. Election season presents an important opportunity to put afterschool on the radar of policy makers and the public in a visible and meaningful way. This toolkit will help you bring afterschool into the conversation. 2 page summary from the Afterschool Alliance including key facts about the need for afterschool in Indiana and the current state of afterschool in Indiana. This guide serves as an overview on the essentials of afterschool, including demand for programs, public opinion, and research on outcomes and return on investment. Summer Learning Day is an annual national advocacy day led by the National Summer Learning Association (NSLA) to elevate the importance of keeping kids learning, safe and healthy every summer. Learn more, host/find an event, pledge to #KeepKidsLearning and more, HERE. Join the nationwide celebration of afterschool every October. Thousands of afterschool programs find ways of highlighting the important role of afterschool programs in the lives of children, families and communities. To register, receive promotional materials and participate contact the Afterschool Alliance.